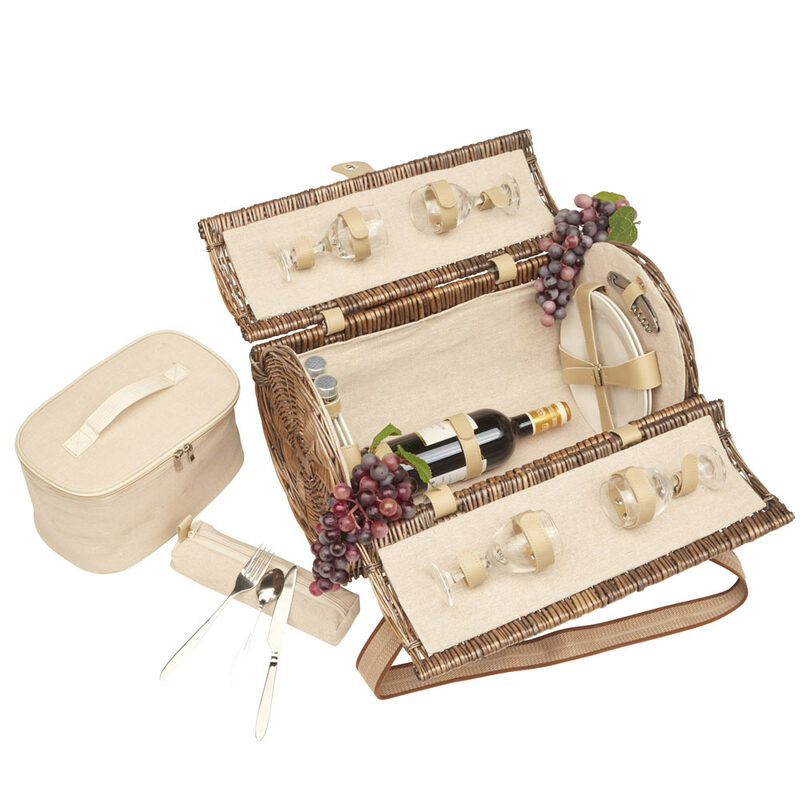 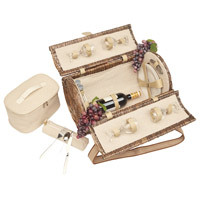 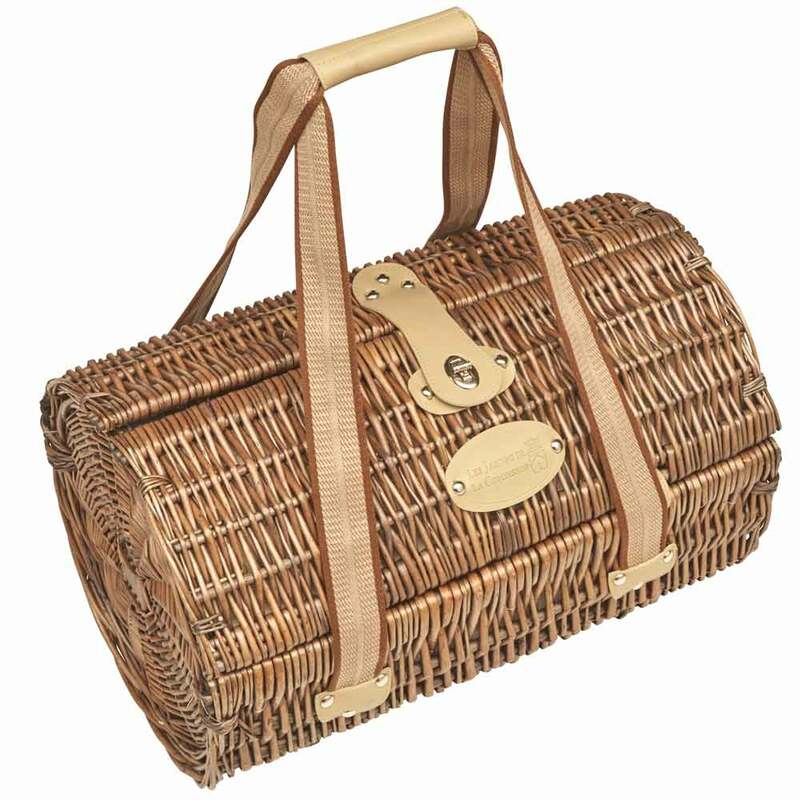 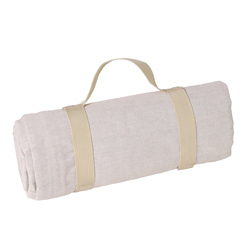 If you are ready to go for a chic and friendly picnic, this beautiful light beige basket is for you. 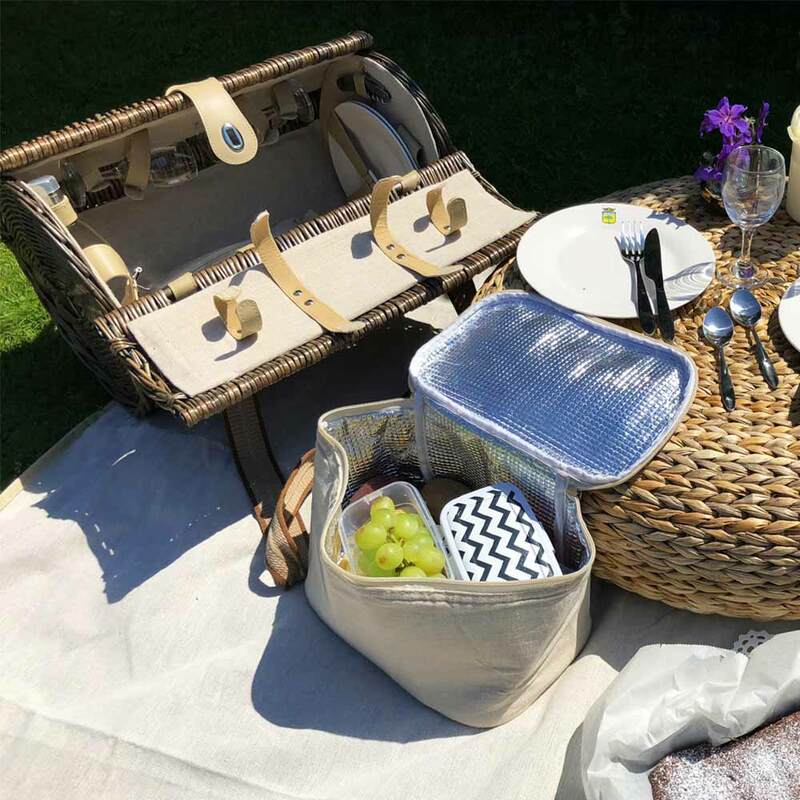 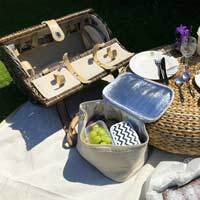 Practical and elegant, this picnic basket has a removable insulated compartment to keep your food warm or cold time to find a nice little corner for lunch. 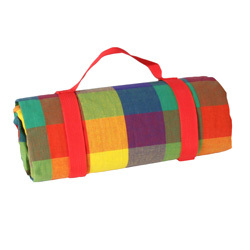 Its hand or shoulder strap makes it very convenient to move. 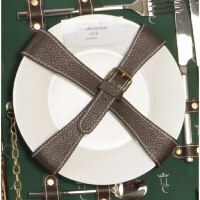 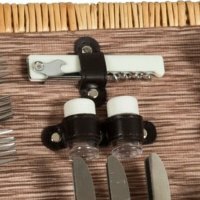 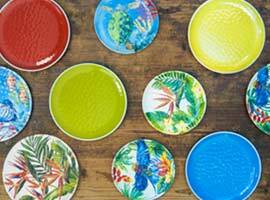 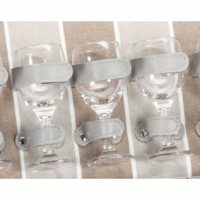 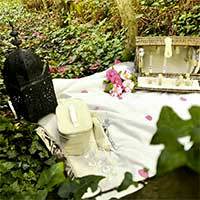 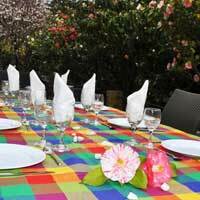 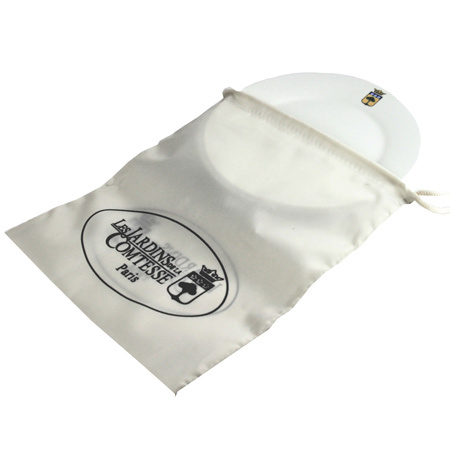 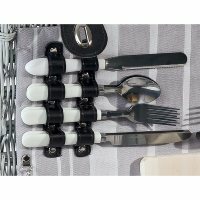 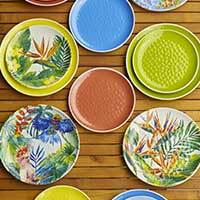 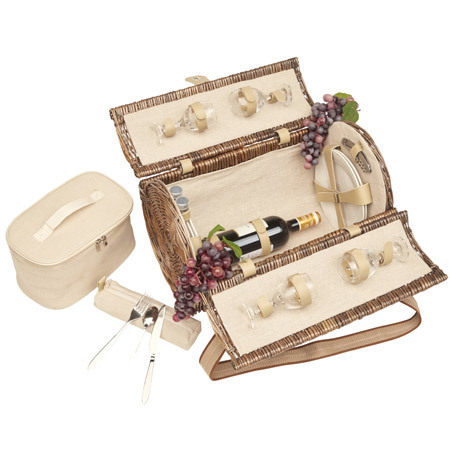 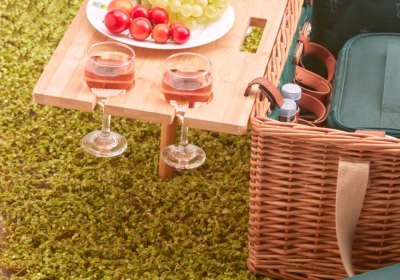 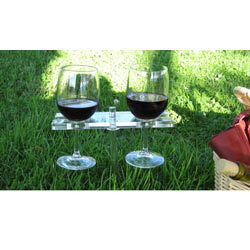 The picnic basket Opera is provided with everything needed to make your picnic (plates, cutlery, glasses ...).